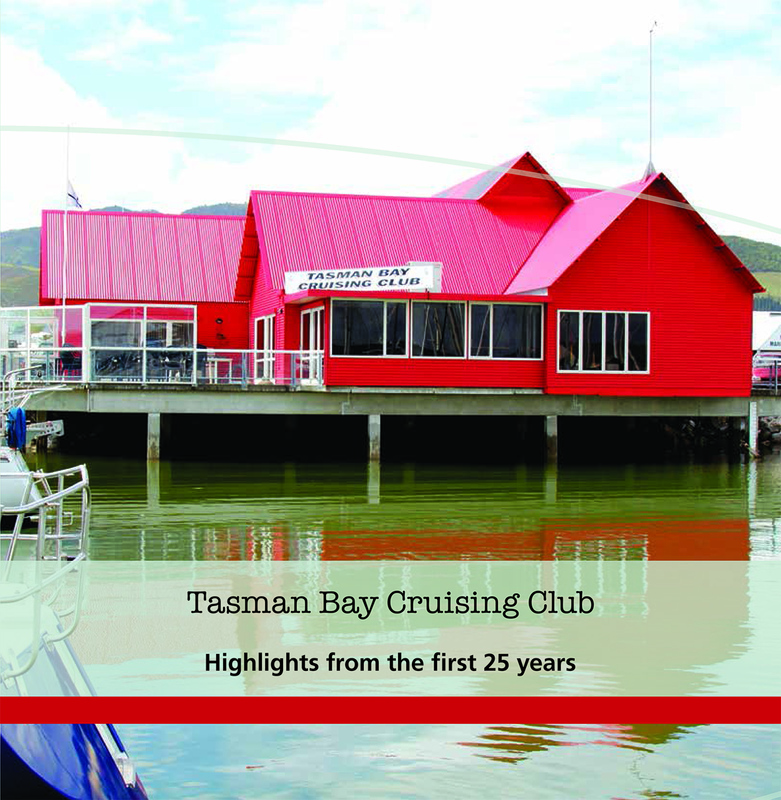 Late in 1985 a number of meetings, largely initiated by Jack Shacklock, were held amongst Nelson boat owners to discuss the future provision of boating facilities in Nelson following the completion of the new city council marina. There was a growing feeling that there was a need for new shore based facilities to cope with vessels such as launches, keelers and fishing boats as well as provide for the social needs of their owners and crews. 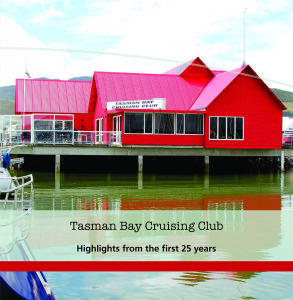 A catalyst for these meetings was the availability of a piece of land (currently the TBCC’s haul-out yard) which had been offered by the Nelson Harbour Board for boating interests. Initially the use of this land was offered to the Nelson Yacht Club who undertook to produce a development plan for its use. However, by the middle of 1986 there had been no significant progress with this project and at a general meeting of the club in June 1986 the proposal was formally dropped. As a result of this decision, Jack Shacklock again invited Nelson yacht owners to meet to consider their future needs and by this time it was obvious that the group were talking about the formation of a new club. On 25th November 1986 a formal steering group was formed to be responsible for the formation of the club and the development of a new clubhouse and facilities. The members of this steering group were Jack Shacklock, Bill Bean, Mike Neale, Robert Kay and Tony Bennett (Secretary). The steering committee met for the first time on 2nd December 1996 and after due consideration, an application for the land was lodged on behalf of the proposed new club. This offer was accepted by the Harbour Board and was underwritten by Jack Shacklock, Bill Bean and Mike Neale. This led to the formation of the club, and with the guidance of Hamish Riddoch through the required legal processes, a 15 person establishment committee was formed to enable the club to be registered as an incorporated society in June 1987. Jack Shacklock was elected the first commodore and Tony Bennett volunteered for the duties of honorary secretary, which he carried out for a number of years. The names of the original committee are recorded on a brass plaque placed in the club’s foyer above the visitors’ book. They are: Jack Shacklock, Bill Bean, Mike Neale, Robert Kaye, Ross Greenslade, Mike Heath, Andrew Harding, George Topliss, Hamish Riddoch, Brian Kidson, Roger Gibbons, Wally Dobson, Phil Robson, Colin Geddes, and Tony Bennett. Then followed extensive discussions as to a possible club-house format. The prominent Wellington architect Ian Athfield brought to Nelson a group of third year students from the Wellington School of Architecture. This group was invited to use the TBCC club house project as part of their studies. Each student prepared sketch plans and siting proposals for the new building. All except two proposed building on the land offered to the club but the other two realised the potential of building over the water and saving the land for other uses. One of these projects was unanimously selected and it was from these ideas that full plans were developed by the students under the supervision of Mr Athfield. Next came a vigorous fundraising campaign with contributions and debentures plus a mortgage raising sufficient money to erect the building. The clubhouse was officially opened by the Nelson Mayor, Peter Malone, on 11th June 1989. It was the culmination of much hard work and commitment by all involved. The resultant clubhouse offers facilities of which all members past, present and future can be justifiably proud. Building over the water left the club with surplus land and a decision was made to offer members a haul-out and hard standing storage service at prices much more reasonable than from commercial sources. The purchase of a haul-out cradle was overseen and underwritten by Andrew Harding, Peter Lacey and Jack Shacklock. The haul-out facility which was operated by Ross Stringer as slip master lifted out its first vessel ‘Terra Nova’ in October 1988. Our present members owe a debt of gratitude to those whose past endeavours have provided us with such a fine club and clubhouse. When it is your turn to help run the club and its activities, please remember what others have done for us and also do your ‘bit’ willingly.